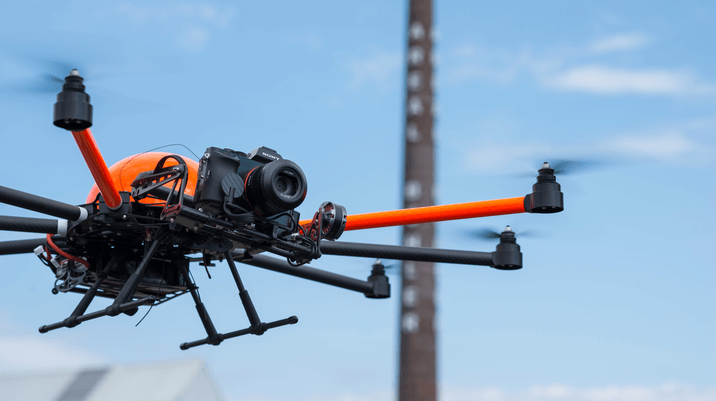 Since June 1/2015, new rules apply for operators in launching aerial robots in controlled areas. The German Agency for Aviation Control (DFS) has issued a blanket approval for launching private aircraft models not exceeding 5 kg in weight and 30 m in flying altitude. The same applies for unmanned aviation systems used for commercial purposes, which do not exceed an altitude of 50 metres. These rules apply to the 16 international German airports managed by the Aviation Control Agency (Deutsche Flughafen Gesellschaft). Noting further, these rules apply only within a minimum distance of 1.5 km to the nearest airport boundary. On May 27/2015, the subsidiary of the Aviation Control Agency “Tower Control” introduced these guidelines to their regional airports. While SPECTAIR welcomes these steps, the company believes it would be desirable to have uniform safety standards for all commercial flights.